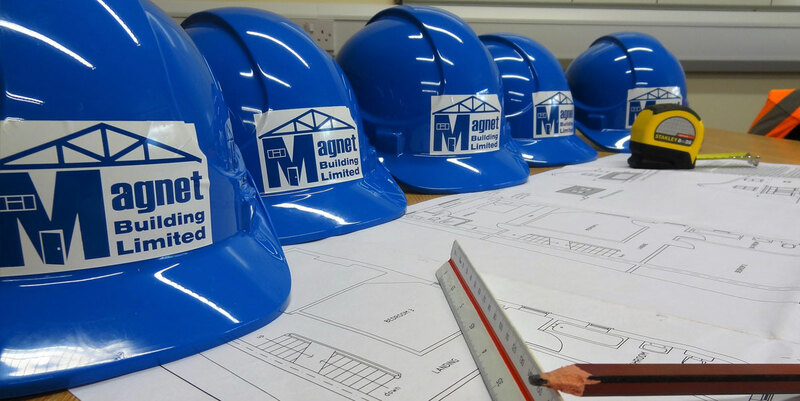 Magnet Building Limited are a family owned and run building contractor based in Stoke Prior, Bromsgrove, we have worked extensity throughout the West Midlands undertaking both commercial and residential works, incorporated in 2014 the company have been established since 2001. We hold a framework agreement with Western Power Distribution, our operatives are certified for Sub-Station access, where we undertake various works under the framework agreement. These works will include the supply and installation of security fencing and gates, entry doors, roofing and general building repairs. Operating our own plant and machinery for civil engineering projects we undertake various enabling and groundworks including carparks, pathways, foundations, drainage, services, this is in addition to our standard building works offered on commercial and residential works. 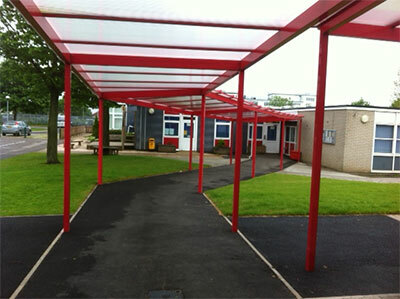 We also offer a complete package for the refurbishment and movement of modular buildings and classrooms, this will include the preparation of foundations and service connections. We are mindful of our duties and responsibilities when undertaking any project, and recently have gained both CHAS and Constructionline accreditation Further professionally recognised accreditation, will be considered. 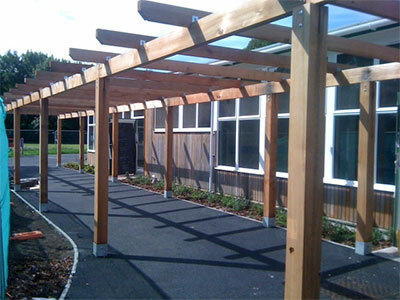 Our team of professional tradesmen are supported by proven contractors depending upon the type and diversity of work that is required. We then put your ideas into reality by building exactly what you want to your highest expectations, on time and to the agreed budget. All our electrical work is completed by NIC/EIC approved electricians and our plumbing work by heating engineers that are GAS SAFE registered. We will not compromise on safety or our environmental responsibilities, including waste carrier’s certification. 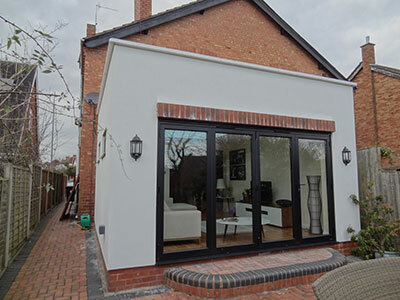 © Magnet Building Limited - All rights reserved.